Leading UK oncologists have written an article in the May issue of The Lancet, strongly urging Britain to remain in the EU as the alternative would severely damage cancer research and care. They argue that the UK contributes substantially to EU cancer research funding, playing a central role in strengthening the research area as a whole, and benefits through research grants and by being involved in important multinational collaborations. The authors concede negative impacts the EU has had on cancer research, such as the European Clinical Trials Directive, which led to increased bureaucracy and costs for running clinical trials, but say that EU-wide cooperation is essential to develop and maintain the UK’s prominent role in cancer research and care. Professors Peter Selby, Mark Lawler, Patrick Johnston, Sir Paul Nurse and Ian Banks, from respected institutions such as the Francis Crick Institute, Queen’s University Belfast and the Association of Cancer Physicians, write: “We believe that a continued strong collaboration and shared work and funding in cancer research with EU partners, together with sharing best practice in cancer care, is vital to maintain the UK’s role in cancer research and improve UK cancer services. 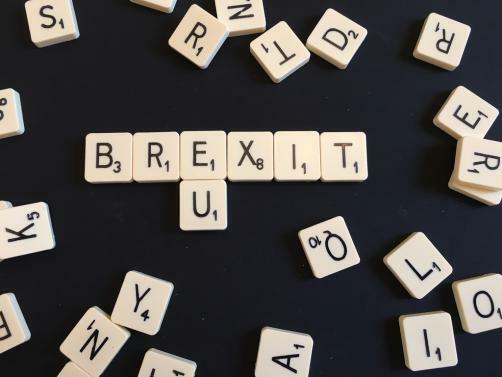 To read our piece on what Brexit could mean for pharma, please click here.